It’s school time again! For some, this will be their very first first day going to school. 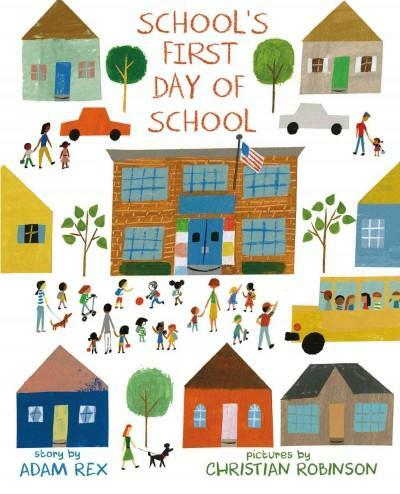 The first day of school is a day of many feelings: excitement, curiosity… and a little trepidation. It’s natural to worry about new experiences and to wonder what school will be like. A brand-new school, Frederick Douglass Elementary, goes through the first day jitters—it’s the first day for school too! It’s an innovative take on a common experience; told through the perspective of the school itself, it mirrors the same feelings that kids experience. A reminder that we’ve all been there and that it is going to be okay! 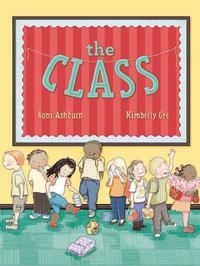 Meet a diverse group of 20 children as they get ready for their first day of school. 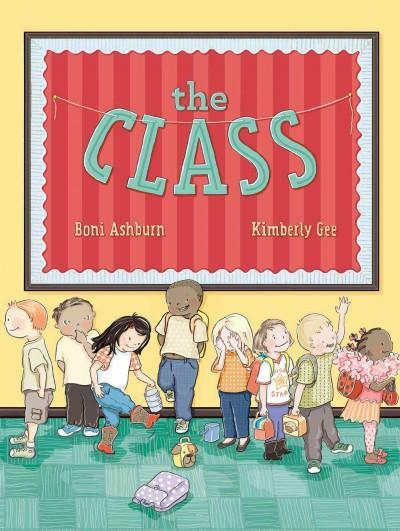 Told in lively rhyme, the story shows a range of emotions (and levels of enthusiasm) as each child prepares to join their first class. Kids are bound to relate to one or more of the characters! 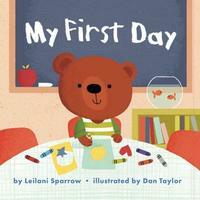 One little bear shares his first day of school, with all its ups and downs. 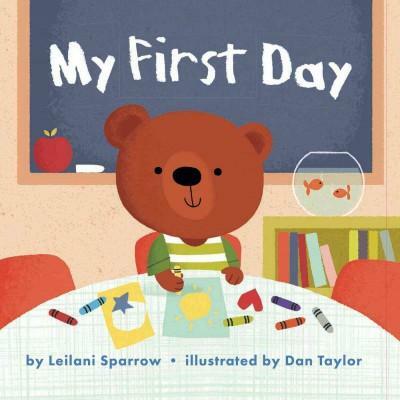 Aimed at the very young, this reassuring book can be used to introduce kids to their first day—from preschool to kindergarten. Happy learning! Visit your neighborhood library and browse our Back to School Explore Topic to find these books and more!